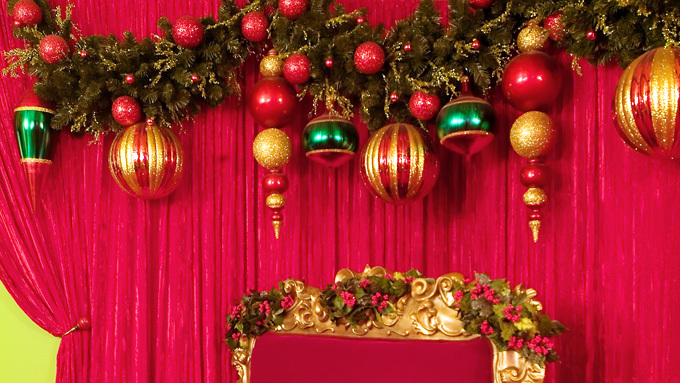 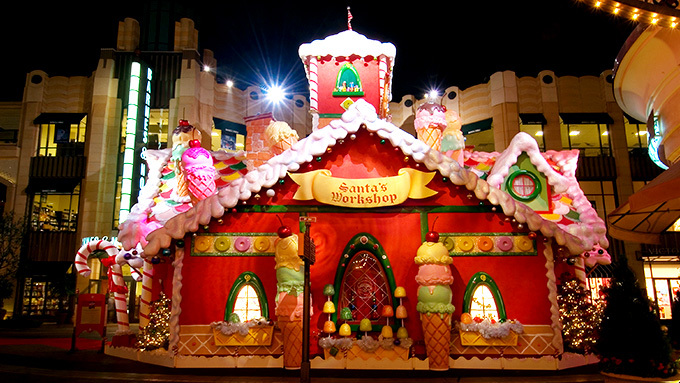 Cinnabar designed and built this massive seasonal Christmas attraction which was required to fully encapsulate and hide an existing 50-foot-tall sculpture. 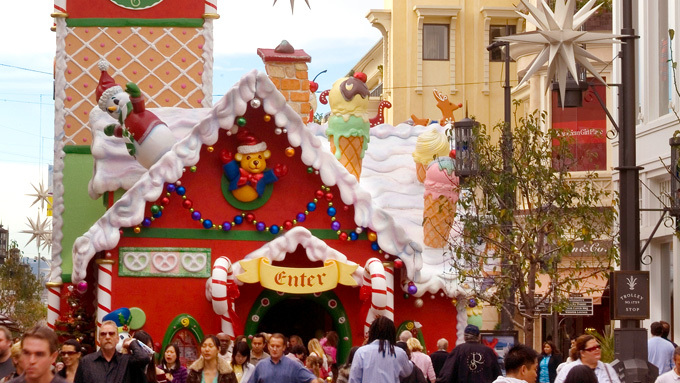 Interior and exterior themed sculptural elements combine to create a magical environment at the West Hollywood Grove retail center. 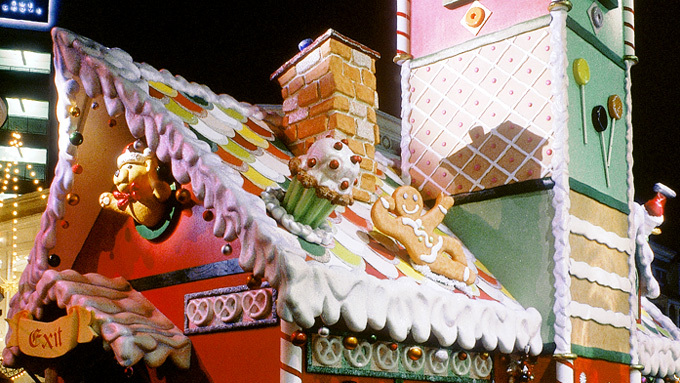 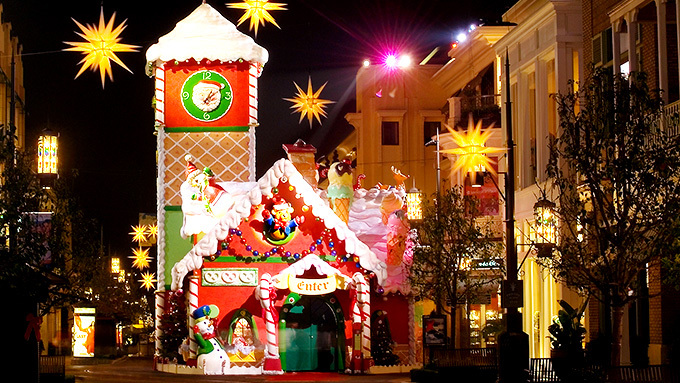 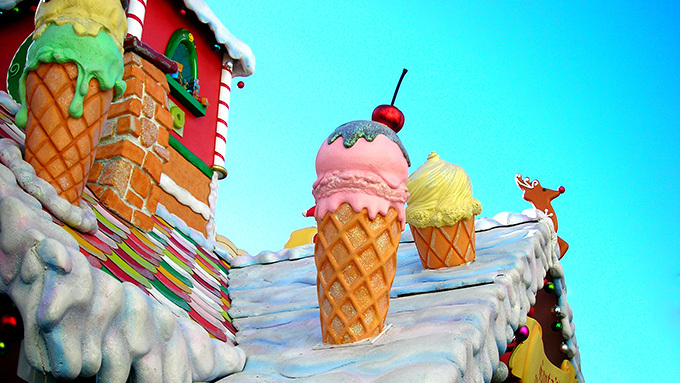 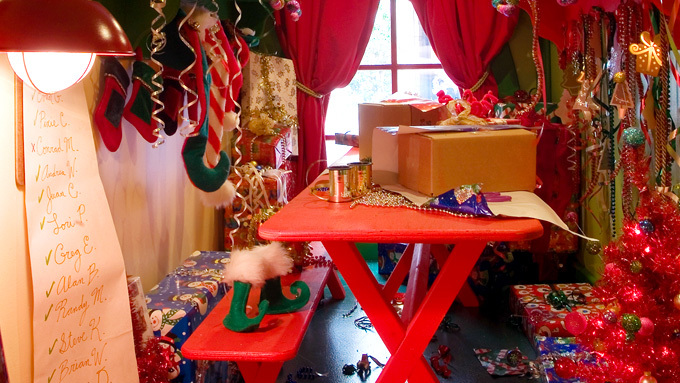 Santa’s House has since become a perennial favorite at the Grove.